Having heard such rave reviews of Urban Decay's setting sprays, I've been determined to try them all out for myself. 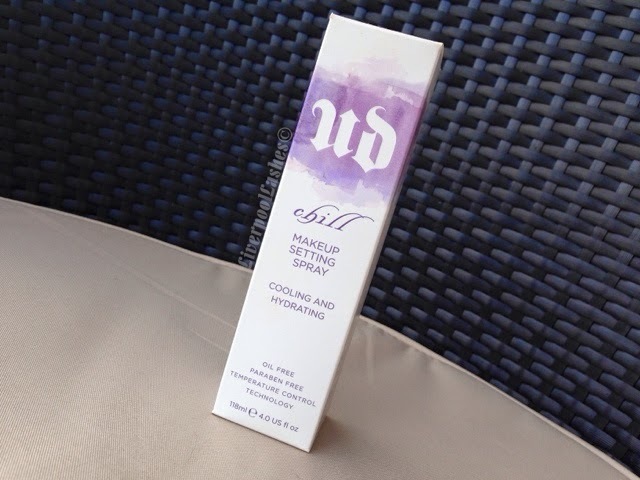 Today's post is on Urban Decay Chill Makeup Setting Spray which I got for Christmas. 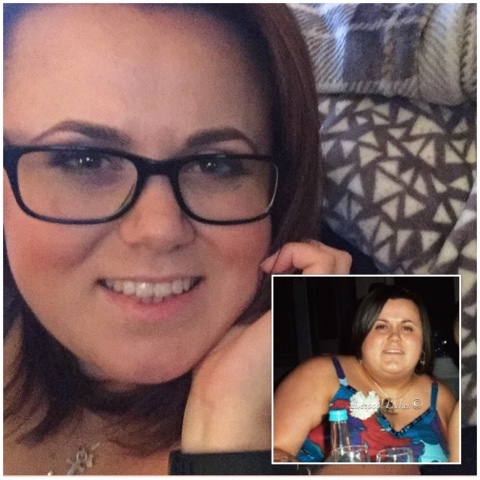 Having already tried their All Nighter Makeup Setting Spray and their De-slick Oil Makeup Setting Spray, I was keen to see how this measured up to it. I had high expectations that this make up setting spray would be a really refreshing spray with a slight menthol feeling. It does give a refreshing feeling to a certain extent although I really can't say it's any different to the All Nighter Makeup Setting Spray or De-slick Oil Makeup Setting Spray! I do believe that they help your make up last longer but I honestly don't think I can tell the difference between the three of them! I would repurchase one of them once this has run out because they are good but I was a little disappointed that this Chill version didn't offer anything special. Self-tanning is a new trend that is catching on like wildfire. From celebrities to models, everyone sports a bronzed look. The best part of self-tanning, besides tanning los angeles the great results, is that it totally removes the harmful effects of the sun on the skin. From Garage To Mini Hair Salon!